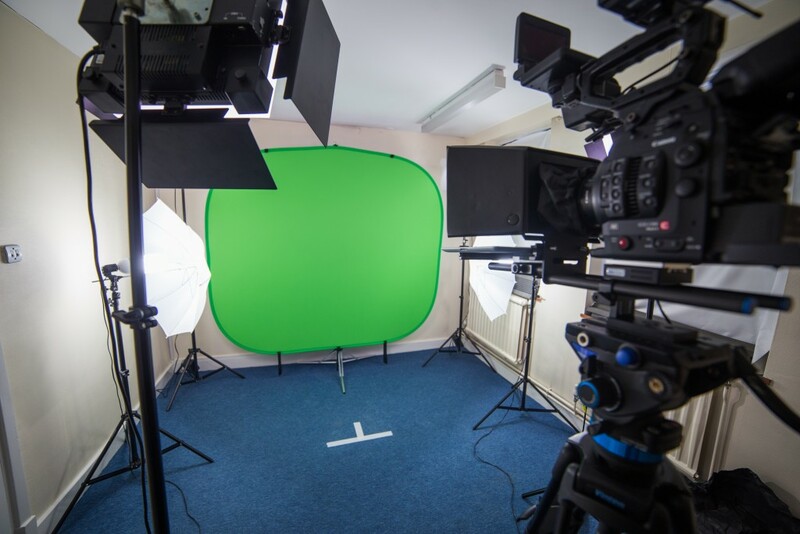 If you’re looking for a green screen studio to hire then get in touch. Our entire suite is available for hire at £90 per hour. The price includes camera, lights, sound, camera operator as well as the green screen itself, green screen lighting and an autocue system. It’s the perfect set-up for video blogging or for short head-and-shoulder videos which can be located on your landing page(s).